Mainichi Daily News was founded in 1872. 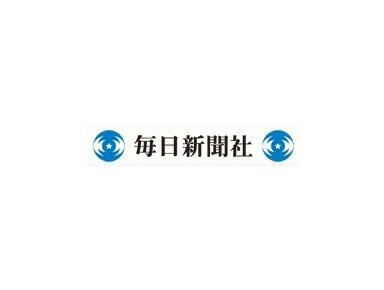 Now it is one of the major newspaper in Japan, owned by the Mainichi Newspaper Co.,Ltd. Its average circulation for both morning and evening editions is about 5,600,000 a year.